Halitosis, or bad breath can be extremely embarrassing. It is quite common and often short-lived. Garlic breath, morning breath, and the like can be effectively managed with breath mints and mouthwash. If you have chronic bad breath, though, it can be more difficult to manage. Fortunately, there are a few common causes, all of which are easy to treat. Here are the top 5 causes of chronic bad breath. Saliva is the mouth’s first line of defense against food particles and bacteria, but it needs assistance. If you do not brush and floss regularly, odor causing bacteria can remain on your teeth and gums. It will turn into plaque and eventually into tartar, which is almost impossible to remove at home. Poor oral hygiene is one of the most common causes of bad breath. Gum disease and tooth decay can cause pungent rotting odors. To get rid of the bad breath, have the illness treated. Your dentist will carefully check for any signs of oral disease and make a treatment plan to correct the issues. Once your mouth is clean and healthy, your dentist can treat any remaining bad breath. Dry mouth is a side effect of many common medications. In addition, some medications cause changes throughout the body that can lead to bad breath. In either case, your dentist might suggest that you talk to your doctor about switching medications. If it is not possible to take a different medication, your doctor might have some ideas on how to counteract this common side effect. Some chronic and acute illnesses can cause odorous breath. These include, but are not limited to, kidney infections, tonsillitis, sinusitis, and diabetes. When your medical condition is under control, your bad breath will go away. In the meantime, your doctor may be able to suggest a treatment that does not interfere with the medications you need. Dry mouth is a common side effect of medications, but it can also occur independently. Saliva is naturally antibacterial, so if you do not produce enough saliva your mouth can quickly become overwhelmed. Try sucking on sugar-free hard candy or chewing sugar-free gum to stimulate saliva production. You can also pick up an over the counter mouth spray or gel designed to get your saliva flowing. If needed, your dentist can write you a prescription for a stronger mouth rinse. Bad breath can be embarrassing and frustrating. You might even find yourself avoiding social situations. Fortunately, though, even the most stubborn case of chronic halitosis can be treated by identifying and addressing the underlying cause. Talk to your dentist as soon as possible to start treating this common but annoying condition. 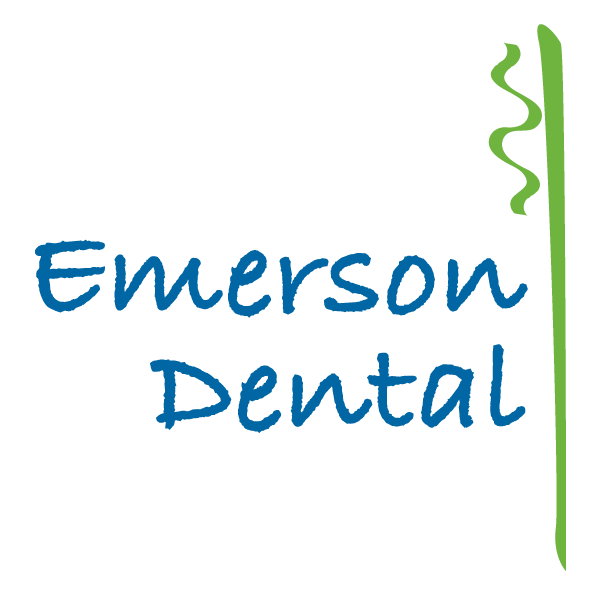 If you are in the Westford area and want to banish your bad breath for good, please contact Emerson Dental today at 978-399-0017 to schedule an appointment.